Configure R5 so that it advertises the default route. 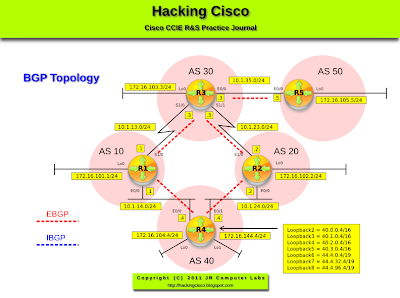 This advertisement should be propagated to all potential BGP peers. Pic. 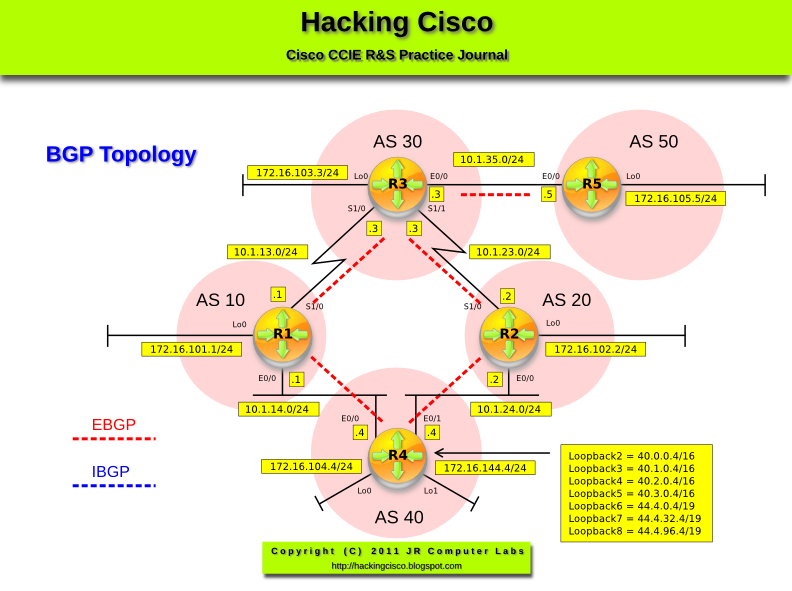 2 - R3's BGP Table. In order for R5 to advertise the default route to all BGP peers, one must exist in the routing table. That's why I have configured a default route pointing to null0 and advertised it using the 'network' statement. Alternatively, I could redistribute static routes into BGP.